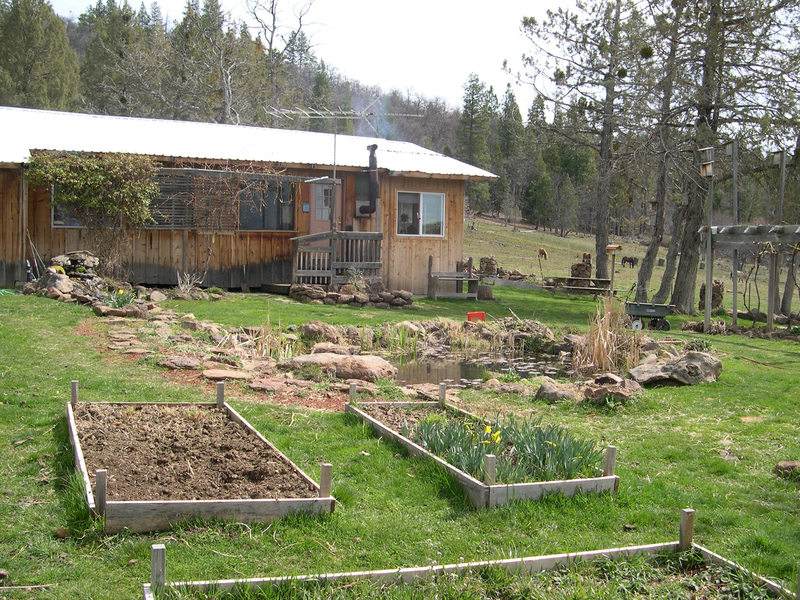 This oughta give you some ideas regarding those old pallets! PVCPLANS.com Where you can get FREE plans for PVC pipe projects! 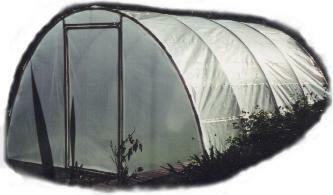 FREE Plans for an arched PVC pipe GREENHOUSE. 13ft wide and as long as you want it. Try this inexpensive hobby greenhouse in your garden. .
Click HERE to view and print plans in PDF format (Adobe Acrobat). Thank you Rebecca, for this find! After the huge success of the Sling-X-Bow, The Slingshot Channel received many requests for a how-to video tutorial. Making this powerful and accurate weapon without welding and turning gear meant a total redesign of the construction, which took a while. The outcome is spectacular: Entirely out of wood and off-the-shelf screws, everybody with basic tools and skills can follow these instructions.The video contains a shot at sheep shoulderblade bones that are attached to a cat food can. See the bullet smashing through both the bones and the cans!